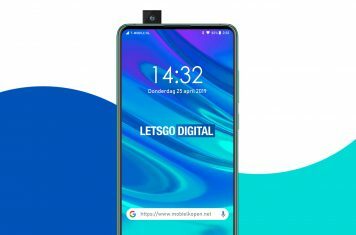 Samsung and Vodafone just launched an exclusive Red Bull Ring pack of the Galaxy S9 and S9+ in the Netherlands. Unique to this limited edition is the smart cover, which loads a unique theme and exclusive content on the smartphone via NFC. The smart cover changes the complete experience of the smartphone, from the Always On Display to the Samsung app icons. 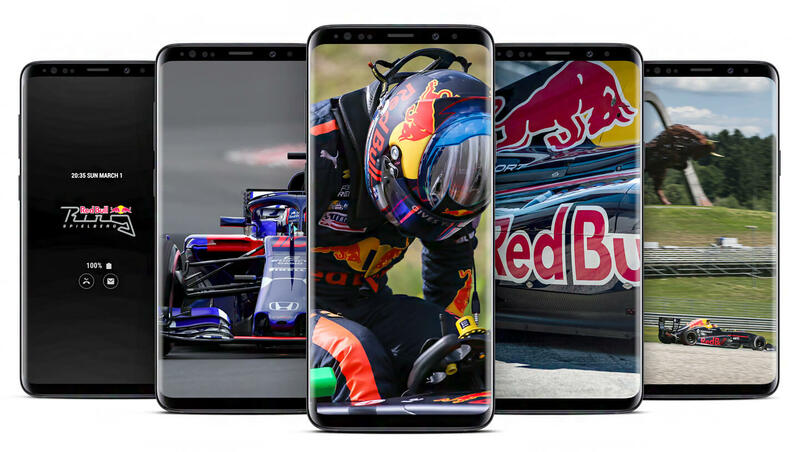 In addition, users of the Limited Edition smartphone receive a new race wallpaper from Red Bull Ring every week and they receive access to new video content every month. This makes the Limited Edition of the Galaxy S9 and S9+ ideal for fans who want to follow every Grand Prix up close. This is the first time Samsung has changed the content of a smartphone with a smart cover. 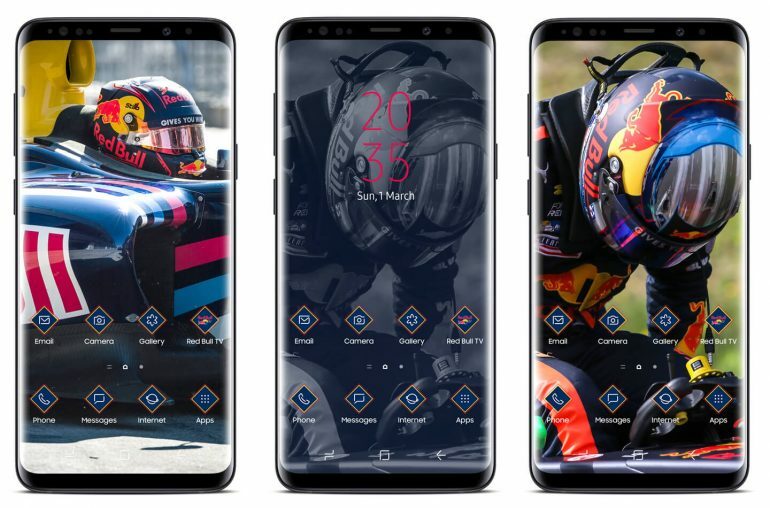 Thanks to the unique collaboration between Samsung, Red Bull Ring and Vodafone, users will get a look behind the scenes and receive in-depth Grand Prix information. In addition, the look & feel of the smartphone will be different every time, thanks to rotating wallpapers of Red Bull Ring. 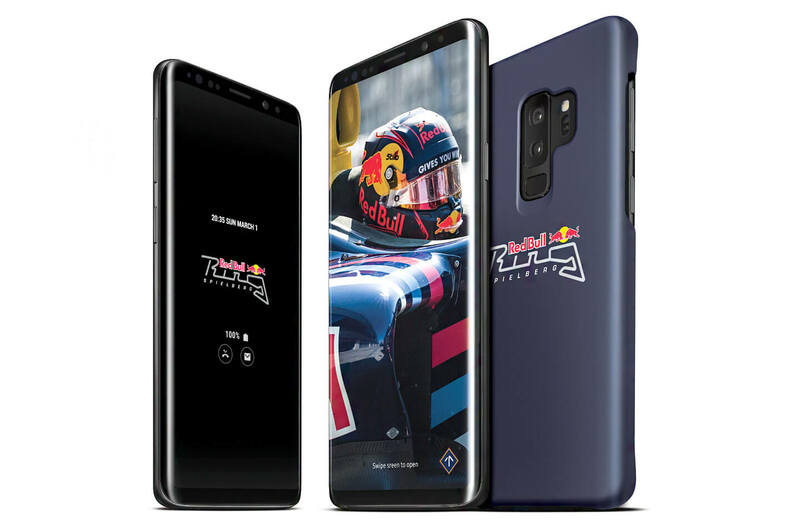 Marius Klijzing, Senior Product Manager Mobile of Samsung Netherlands says: At first glance the Red Bull Ring Pack looks like a ‘normal’ Galaxy S9 and S9+. Until you click on the cover of the smartphone. As soon as you connect it to the smartphone, a unique Red Bull Ring theme will be loaded and, among other things, the wallpapers, colors and app icons will change. 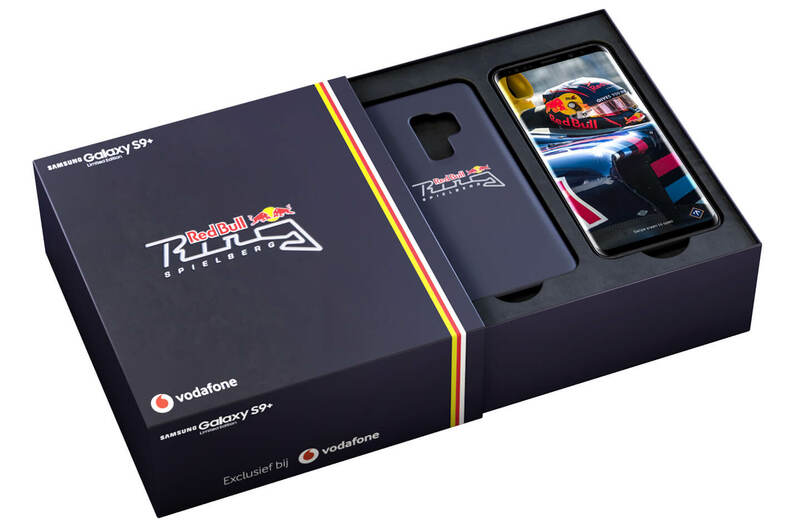 You will also find exclusive content on the Limited Edition smartphone, ranging from race videos and action photos to news about the Grand Prix. The Samsung Galaxy S9 Limited Edition is exclusively available via Vodafone. Customers in the Netherlands that purchase a Vodafone Red Unlimited plan in combination with the Galaxy S9 or Galaxy S9+ Limited Edition will also receive two weekendtickets for the Formule 1 Grand Prix in Austria. The promotion period is valid from April 16 to May 27, 2018.